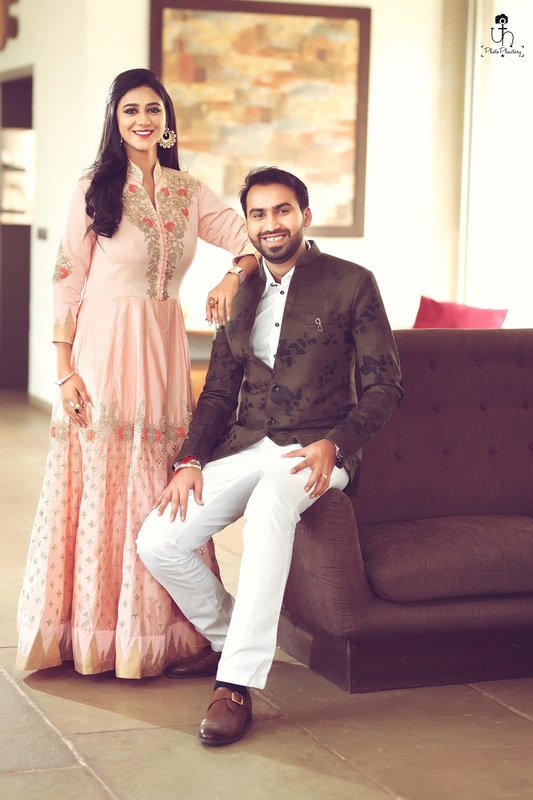 Bhavik and Heenal will be tying the knot in 2 days! We are so excited! Check out Heenal’s gorgeous looks for her prewedding shoot- MUA Sabah Malgi has done a fantastic job! 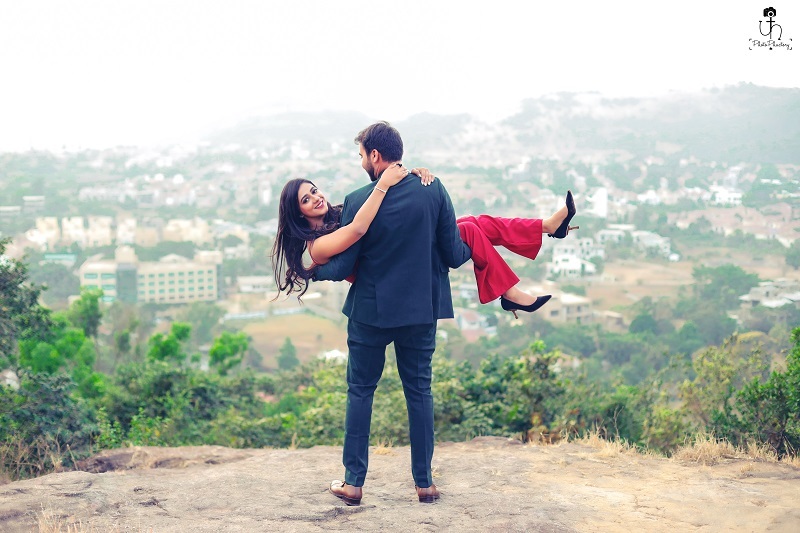 You are also going to love Heena’s story of how the wedding came to be.. enjoy! It was November 2017 when I met Bhavik for the first time in Marine Plaza, Nariman Point. While sitting at a separate table away from both our parents, we started our conversation regarding likes and dislikes. I still remember that he was quite nervous and I was rather upfront in talking. Coincidentally, it turned out that we were both staying in the same society, but in different wings and yet had never seen each other before. My talkative nature and his calm composure initially made me think that we weren’t very compatible. Later, my timings for office and his returning from the gym was more or less the same, everyday. So, we would see each other pass by. And that kept on recurring so everyday I would think something about him. Finally, in April’2018 we decided to meet again at the ITC Hotel, Parel. He was dressed in a black shirt and grey trousers with a clean shaven and sober look. Initially, while sitting with my family he confidently answered all their questions. Later, we sat at a separate table, I found out that my first impression about him was wrong and that he had an outgoing personality, as against what he’d conveyed in the first meeting. So it was then that I felt he could be the one for me & the one who could handle me at my worst! Despite that, it took almost 6 months for me to say yes and 4 months after, he said yes to the proposal as well. All in all, this period of yes & no extended for about 10 months. Finally, we got engaged on 19th August, 2018 & it turned out to be the best day of my life!! Loved Heenal’s looks? Contact Sabah Malgi MUA today!